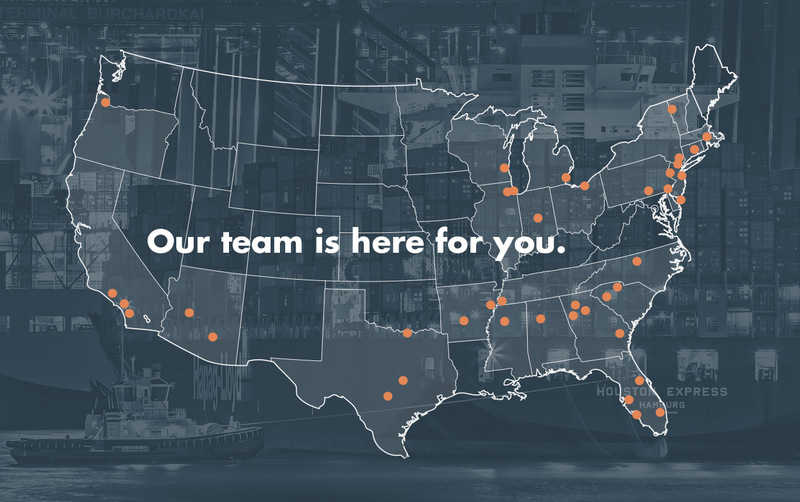 Moore Advanced has locations across the nation to assist our partners in finding committed, knowledgeable, motivated and qualified team members. The start of a great relationship begins with an introduction. Share your challenges with us, and let’s begin working on a solution today. We’d love to know more about you. Fill out the form below, and we’ll be back with you very shortly.